Although the new year will ring in new social media campaigns, it’s always a good idea to learn from the best of the best. 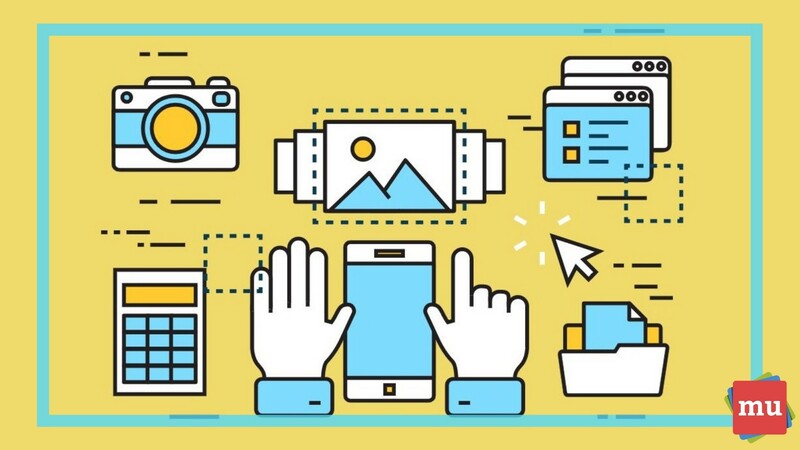 Here’s a look at three of the top South African social media campaigns to come out of 2018.
media update’s Christine Gerber takes a look at three of the best social media campaigns of 2018 and what brands can learn from them. 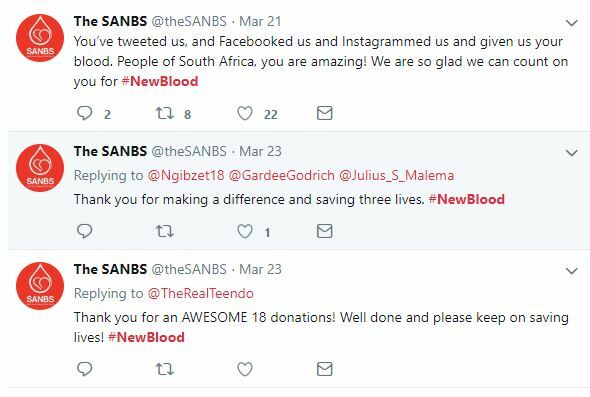 The campaign: The South African National Blood Service’s (SANBS) ‘#NewBlood’ campaign was conceptualised by Flow Communications in March and launched just before Human Rights Day. The aim of the campaign was to collect 4 500 units of blood on the public holiday in order to ensure a sufficient stock remains in South Africa – the hope was to get a host of new donors to sign up and donate regularly. "Currently, less than 1% of South Africans donate blood, even though it demands little more than giving up 30 minutes of their time at least twice a year," says Silungile Mlambo, chief marketing officer for the SANBS. Why it went viral: The campaign was launched for Human Rights day, just before Easter, making the call for donors easy to remember as it falls on a public holiday, and allowed individuals more than enough time to go out and donate. The campaign also instilled the notion of ‘new blood, new life’, encouraging people to donate, as every person has the right to life – emphasised by Human Rights Day. The takeout: The campaign was a success, as just under 5 500 units of blood were collected. What made it so successful was that the campaign found a way to use the public holiday as a call to action – ‘donate blood for Human Rights Day’. The hashtag #HumanRightsDay was used along with the #NewBlood hashtag. This means that brands need to start thinking of using public holidays in correlation with their campaigns. 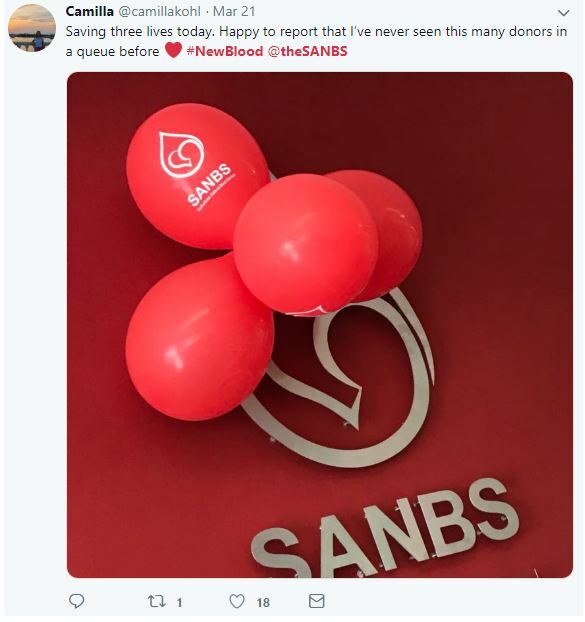 It’s also important for brands to start a conversation with their campaign (such as the importance of donating blood) and to engage with their audience – which is exactly what SANBS did during the #'NewBlood' campaign. SANBS created its own hashtag on social media, which was used everywhere (social media, press releases, posters, banners, etc.) and saw many people posting their blood donation achievements on the platforms. The campaign set a target for donations, which also motivated more people to donate every time it was getting closer and closer. The campaign: OMO's 2018 award-winning campaign, conceptualised and produced by Digitas Liquorice, launched just in time for Father’s Day. The campaign TVC plays a low melody and a statistic from Statistics South Africa – '57% of South African kids are raised without fathers'. It shows a child reading out a Father's Day card to someone who is only revealed at the end. Once revealed, a grandmother, as opposed to what was expected to be a father, appears and the child then thanks her for being his hero. 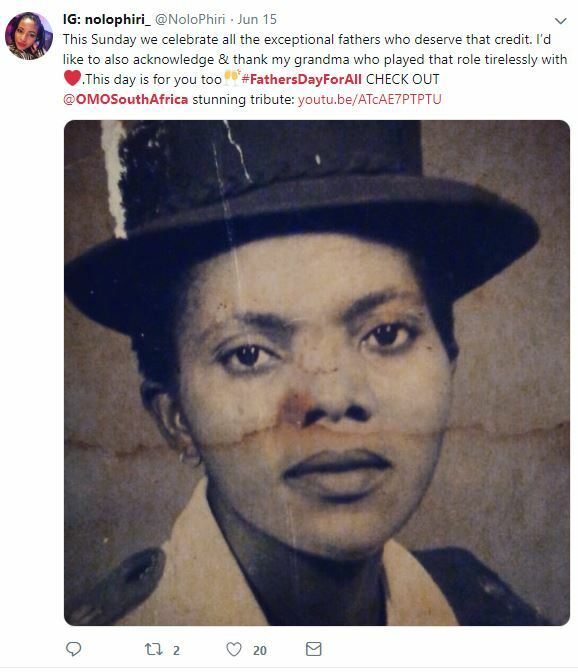 Why it went viral: The campaign notes that not every child in South Africa is raised by a father, but instead, a father figure. And those who have taken on this role are also heroes and need to be appreciated along with fathers. It addresses the traditional family roles individuals take on when a parental figure – in this case, a father – is absent. The takeout: The campaign highlights that not every family in South Africa is the same and that many children are raised differently – some are raised by mothers and fathers, others are raised by grandparents, uncles, aunts, etc. The assumption that most children are raised by mothers and fathers alone is made largely throughout the media (take note, brands), and OMO and Digitas and Liquorice's campaign aims to break this stereotype by honouring both fathers and parental figures of all kinds. “At OMO, we do not look at modern parenting through a binary lens of only a mother and a father. We also recognise the fluid make-up of modern families, the progressive choices each makes and the dynamics each one faces,” says Henry Muchauraya, marketing manager for laundry, Unilever South Africa. The campaign went viral on social media and was recently awarded Gold for Most Viral Campaign at the 2018 New Generation Social and Digital Media Awards. It used the #FathersDayForAll hashtag to build a conversation and received positive feedback from followers across various platforms. 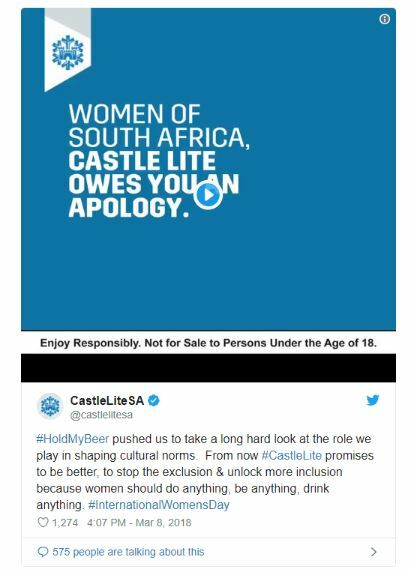 The campaign: Castle Lite’s ‘#HoldMyBeer’ campaign started with a public apology on Twitter. Her tweet included the #HoldMyBeer hashtag, which sparked a conversation on the platform. Caste Lite followed with its own communication, starting a viral campaign that had many users on Twitter sharing their views on the matter. Why it went viral: The conversation for the campaign was initially started by a well-known radio personality, which was enough to garner attention to the hashtag. It was then used by the Castle Lite brand to launch the‘#HoldMyBeer’ campaign. The takeout: The brand saw an opportunity in a crisis – with the beer in the image being a Castle Lite beer – and turned that crisis into something positive. 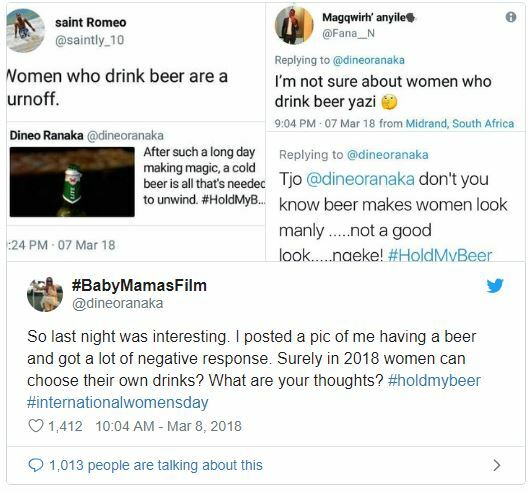 Castle Lite also addressed an issue in the advertising spectrum: the stereotyping of men and women in beer ads, with the perception of beer being a ‘manly’ drink and not of interest to women. 1. Ensure that your social media campaign starts a conversation with your audience. 2. Create a hashtag, and use it where possible – social media, press releases, posters, banners, etc. 4. If an opportunity for a competition arises, use it. 5. Try and host your campaign around a public holiday – just ensure your campaign is appropriate for the holiday. 6. Ensure your campaign discusses an important issue that is relevant to what’s happening locally and worldwide – like Digitas Liquorice did with OMO's Father's Day campaign. 7. 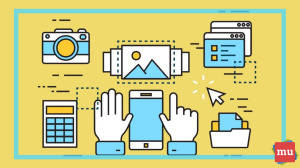 Use more than one channel to promote your campaign – television, radio, digital, etc. 8. Try and include influencers, if applicable. 9. 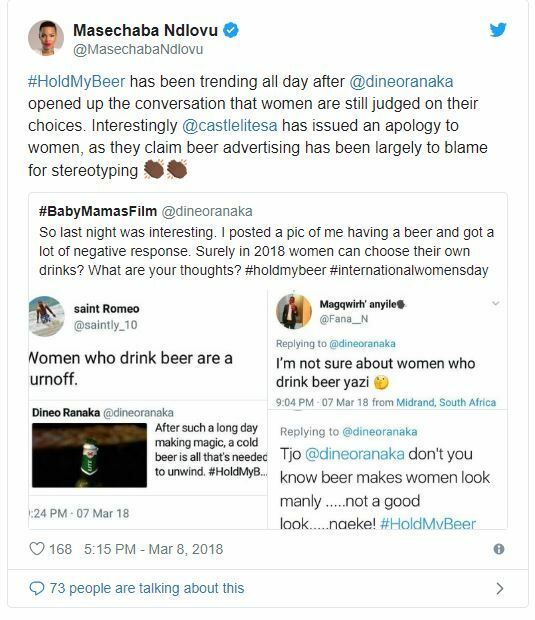 Turn a social media crisis into something positive – much like Castle Lite did with #HoldMyBeer. 10. Make sure your campaign speaks to the correct audience. Social media has added brand new meanings to some familiar terms. Here’s a look at 10 phrases made popular by social media.